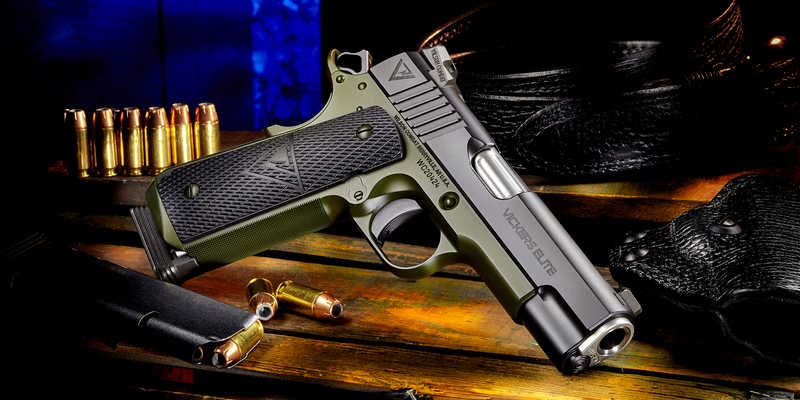 Wilson Combat introduces Vickers Elite Commander. Last edited by John; 3rd July 2018 at 17:28. A Wilson with a 4.25" barrel? Interesting.